Paris Photo in the Grand Palais closed its doors on November 12th and it was fabulous ! 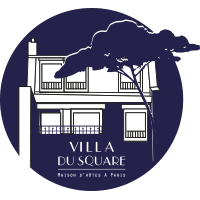 And so close to the Villa du Square (only 7 subway stations !) Waiting for the next edition in 2017 !